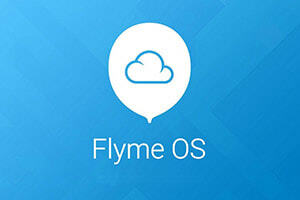 The Chinese manufacturer disclosed the date of the official presentation of the updated Flyme firmware. And it was done quite funny. On its page in the social network Weibo, the company posted a picture with a calendar on which February 25 was marked with a balloon. It's no secret that the balloon is the Flyme logo, and therefore Meizu's hint is eloquent enough. According to rumors, the seventh version of Flyme will receive an updated interface, increased performance in optimizing power consumption, the second generation of OneMind system, an updated mQuick button and many other interesting changes. 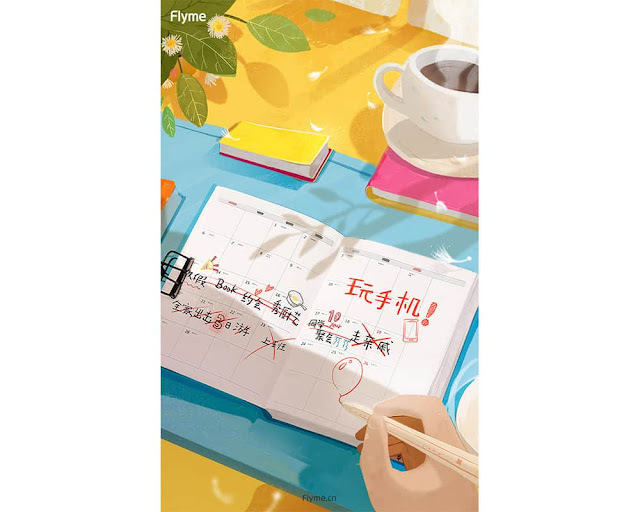 There is a high probability that simultaneously with the Flyme 7 Meizu will present its new flagman Meizu 15.